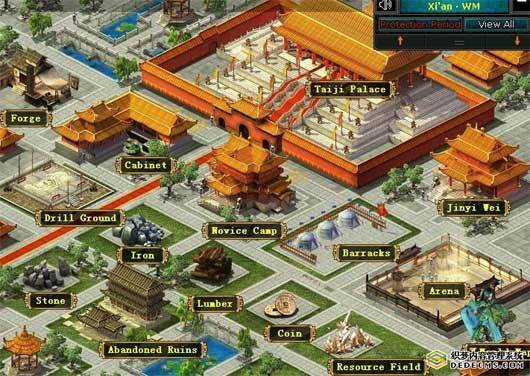 Ming Dynasty is a browser online game, set of comprehensive online game masterpiece integrating RPG, strategy, adventure and other game modes. Based on the history of the Ming Dynasty. 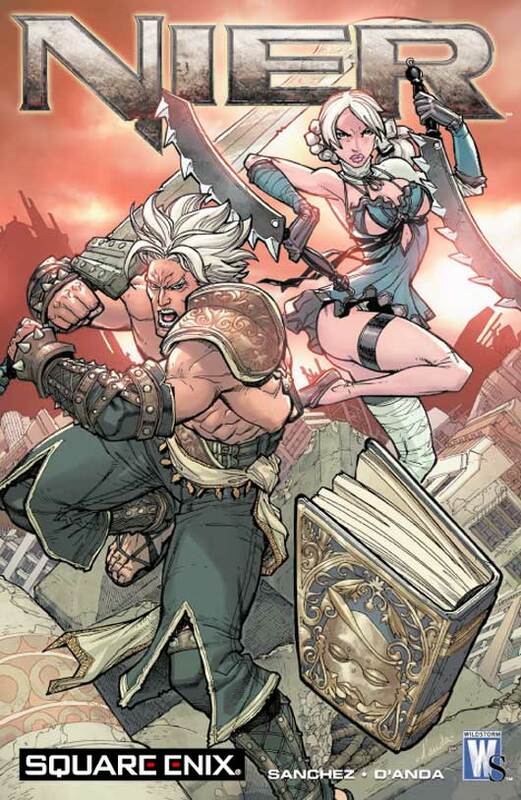 A free comic based on the world of Nier. 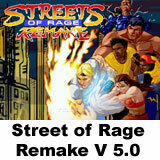 – Sunday, April 25th – 10 Percent Off Coupon (use coupon code 10OFF. Simply add as many games to the cart. During the checkout, make sure you add coupon code: TENOFF to your cart. Head to the Macgamestore.com home page again tomorrow and look for the special banner near the top left corner of the home page for tomorrow’s offer! 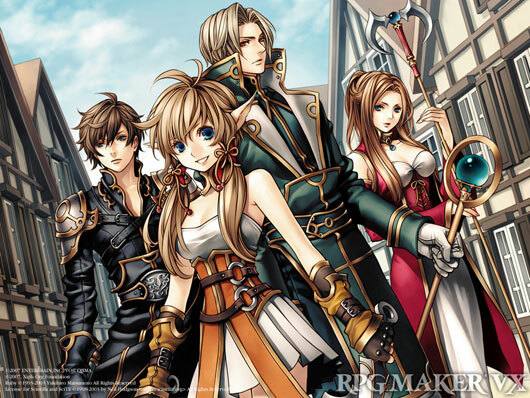 A nice pack with role playing games made with the Rpg Maker. 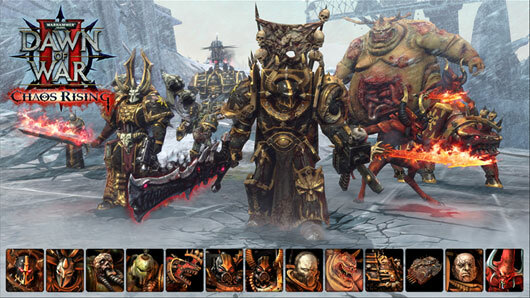 A chance to win a copy of the game Chaos Rising..
Haven’t picked up Dawn of War II: Chaos Rising yet? Have a friend who might like it? A while ago we received our boxed copies of the game and we will be awarding a few extras to some worthy Dawn of War fans. 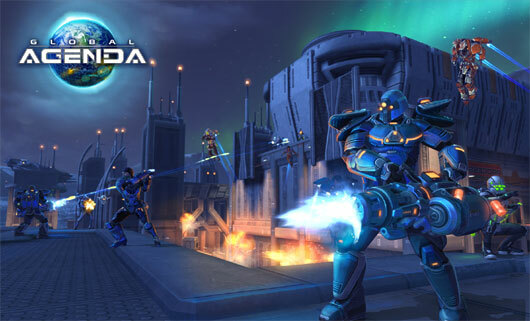 Keep an eye right here on the community site over the next week for a series of trivia questions. Most Dawn of War fans will know the answers, and if you’re stumped you’ll like be able to find the answer here on the community site or the official website. Quickly send the answer to the e-mail address specified in the question, the first correct response will be announced as the winner and awarded a copy of Dawn of War II: Chaos Rising. Everyone is welcome to enter, regardless of location. At the sole discretion of the contest judge, the answer will be verified, the winner chosen and contacted via e-mail. Each winner will also be announced here on the community website, one for each of our five trivia questions. One question a day will be posted from 04/26/10 – 05/01/10. Good luck, may the best and brightest win! Keep an eye out for the first question on Monday. 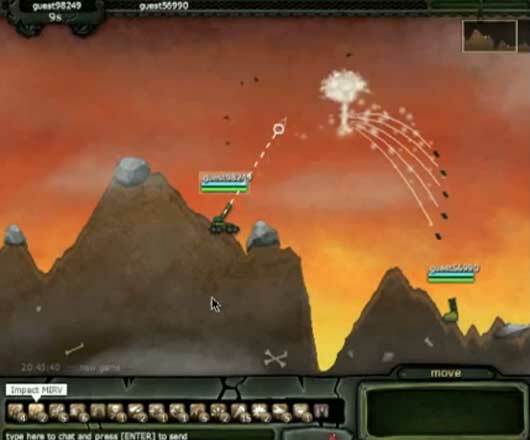 Experience Global Agenda’s award-winning multi-player shooter gameplay free through Level 15, while creating and leveling up to eight different characters. From the ashes of the devastating Third Great War rose the Commonwealth, an oppressive world government determined to control the entire planet. The few remaining independent factions retaliate the only way they can, with elite teams of special operatives trained in advanced warfare tactics and equipped with high-tech weaponry. The future of humanity is their battleground, where knowledge is power, technology is a race, and everyone has a Global Agenda. 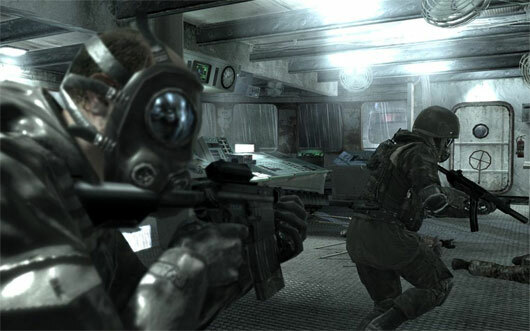 This weekend cod 4 is sold for 12 bucks..
Transcendence is a single-player, realtime game of space combat and adventure. You pilot a small starship, fighting enemies, looting wrecks, and trading with friendly stations. 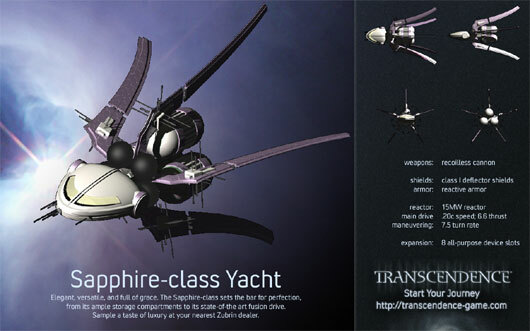 Your ship can be enhanced with new weapons, shields, and useful devices. 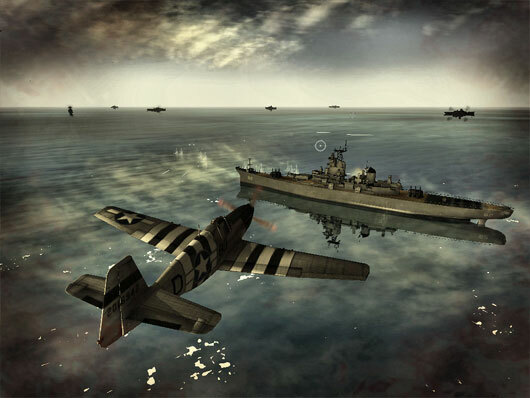 The game is played in 2D top-down perspective with your ship in the center and with combat mechanics reminiscent of Star Control. The goal of the game is to reach the Galactic Core by traveling from star system to star system along a chain of stargates. In version 1.0, the game only goes as far as the edge of Human Space, but subsequent versions will continue the adventure into the rest of the galaxy. 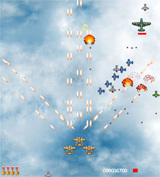 UMAG is a nice multiplayer artillery game.